Bathroom Design - What Do You Need to Know? » Bathroom Design - What Do You Need to Know? 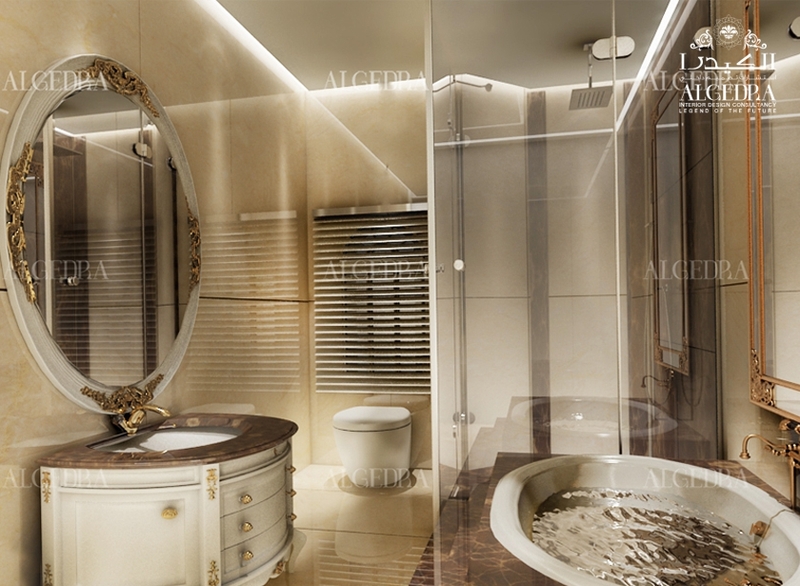 The interior of the bathroom we harmoniously reflects the concept of style apartment house. 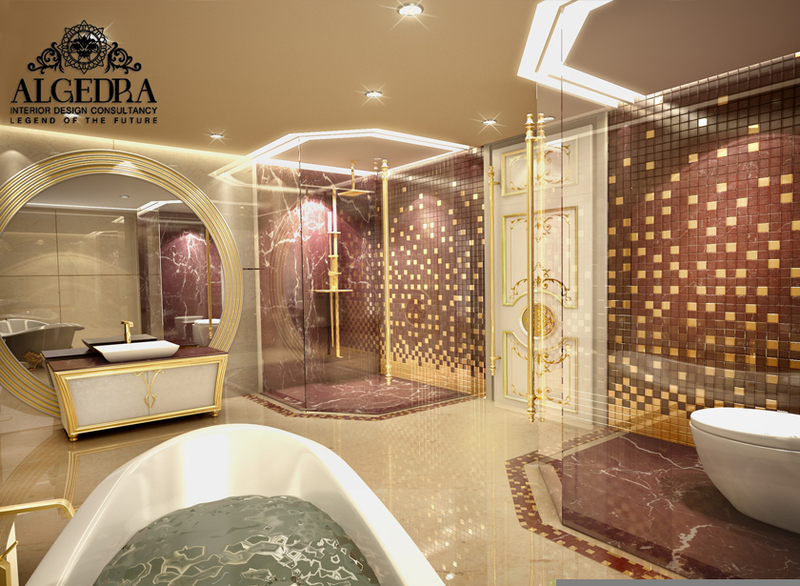 By combining modern technology with the classical traditional style, our designers create magnificent interiors that use the best materials, panel paintings, fine furniture for the luxury bathroom. More recently, the bathroom was given one of the smallest rooms in the apartment, and its’ interior was standard and was a combination of tile dark and light colors. Today's bathrooms need to be beautiful, use space efficiently and serve the users functionally. Getting to the design of bathrooms, you should first decide on a set of furniture, plumbing and other devices that will be in this room. You should also make a choice between a shower or bath and the type of washing machine. Also, it would not be more to place in a bath towel dryer and lockers for storage of household chemicals and cosmetics. Choosing plumbing and appliances for the bathroom, you should not forget about the dimensions of the room, so you should not be confused with equipment that does not fit. Bathroom can be as consistent with the overall style of the apartment. When designing the bathroom interior, it is first necessary to effectively divide the space into zones. There are typical layouts of the bathroom in modern apartments - a long and narrow room. This problem can be solved if you put a bath across the wall. Wisely choose colors premises, in the design of the bathroom - allow correct any deficiencies of the room. For example, you can visually enlarge the room bathroom in using such techniques: the use of cold light colors, glossy surfaces and mirrors, the use of horizontal lines and the correct layout of the tiles on the floor. Warm and dark colors visually reduce the space. Visually increase the height of the ceilings can be, if it is white. Glossy and mirrored ceilings are also visually increasing their height. If your bathroom is spacious and has high ceilings, you can use virtually unlimited variety of finishes and colors to create high-quality interior. Now, designers for the walls and the floor are used granite or ceramic tile. These lining materials are easy to use, and their huge selection allows each of us to make your bathroom truly unique and inimitable. Glass or ceramic mosaic in the bathroom can be finished with just about anything. This material allows you to create amazing design modern bathrooms.